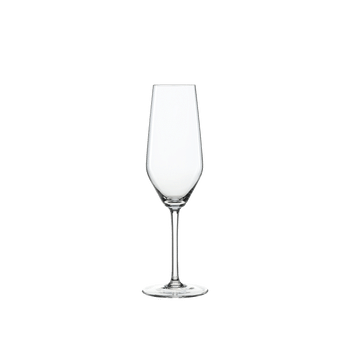 The classy machine-made red wine glass of the modern glass collection Style is the right choice for every occasion. This multifunctional red wine glass is shaped to enhance the aroma and flavor of all aromatic wines. The modern shape of this collection emanates aesthetics and self-confidence. All SPIEGELAU glasses are dishwasher safe.